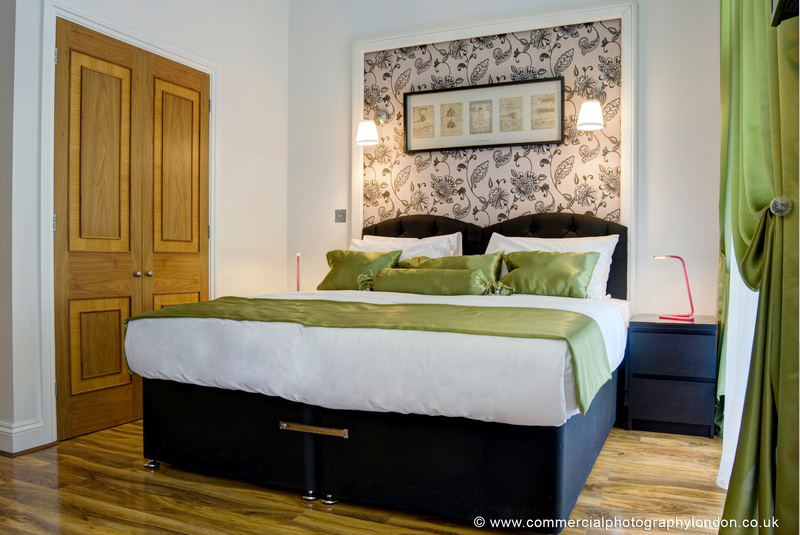 London Hotel photographer working for hospitality, tourism, advertising, and editorial clients. 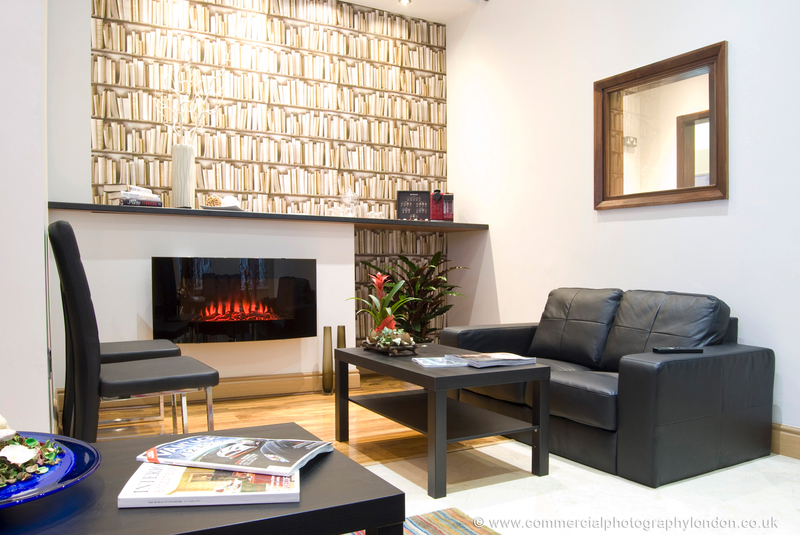 Hotel Photographer in London portfolio photograph 15 – London based property developers Mayfair Inns commissioned Commercial Photography London to photograph a newly renovated near Baker Street in central London. 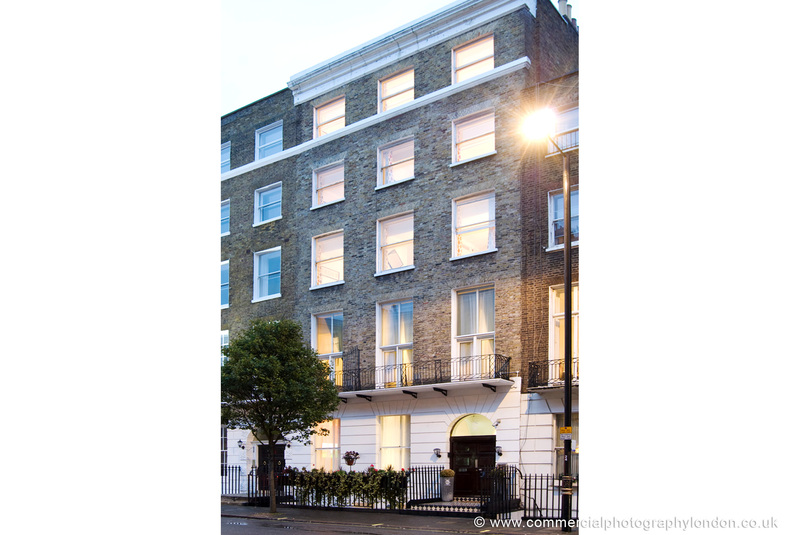 Photography at the hotel, simply called 82, took place over two days, when we photographed bedroom interiors, dining, reception, walkway areas and building exteriors at the property at 82 Gloucester Place. 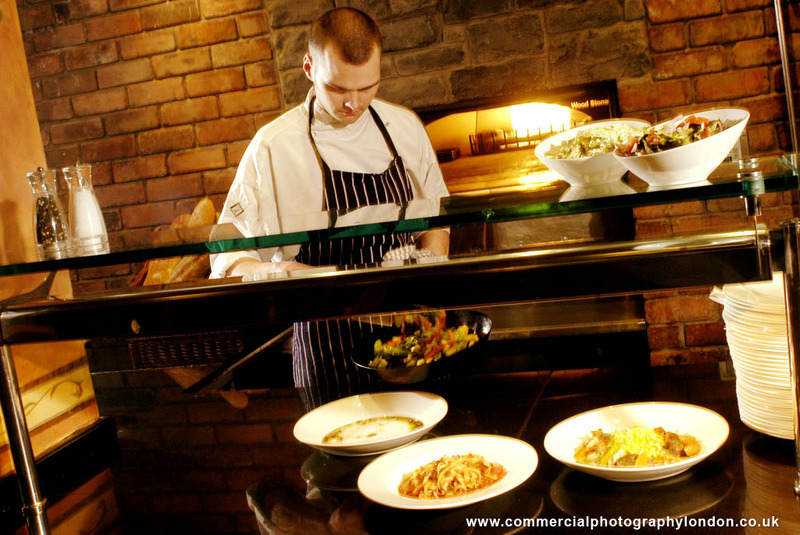 Hotel Photographer in London portfolio photograph 12 – Chef preparing dishes in front of an open oven, where food preparation was brought from the back of house so that customers could enjoy a more rounded dining experience. 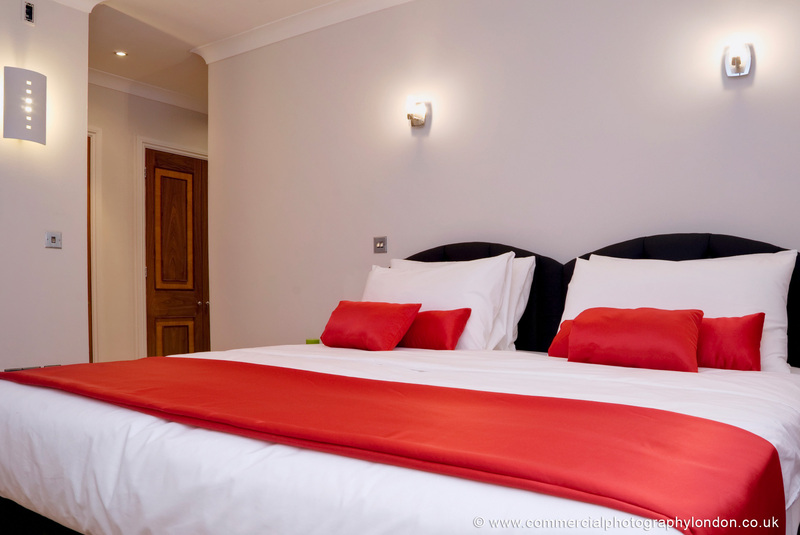 Hotel Photographer London portfolio photograph 12 – Hotel Photography London. 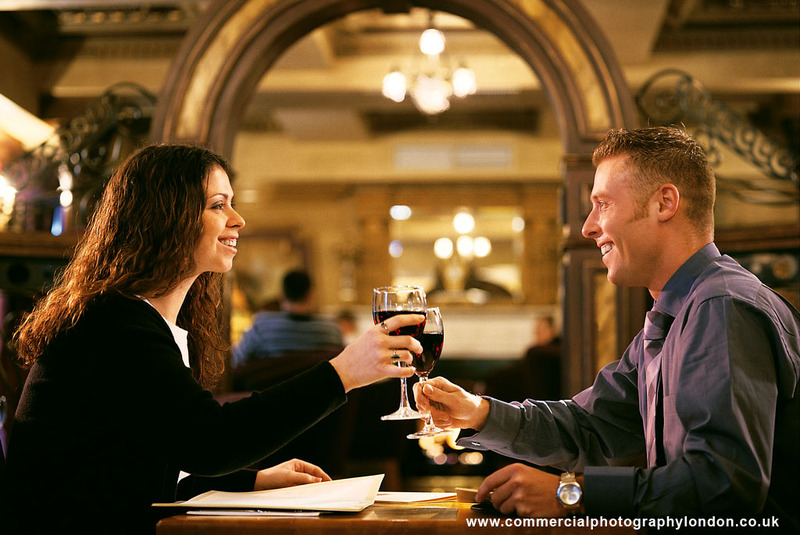 Hotel Photographer in London portfolio photograph 13 – photography of young couple dining in style in the original Bourbon in Belfast UK. This picture was one of a series of interiors and architectural photographs created by our lead photographer Stephen Bradley that depicted the establishment’s New Orleans style decor and cuisine. 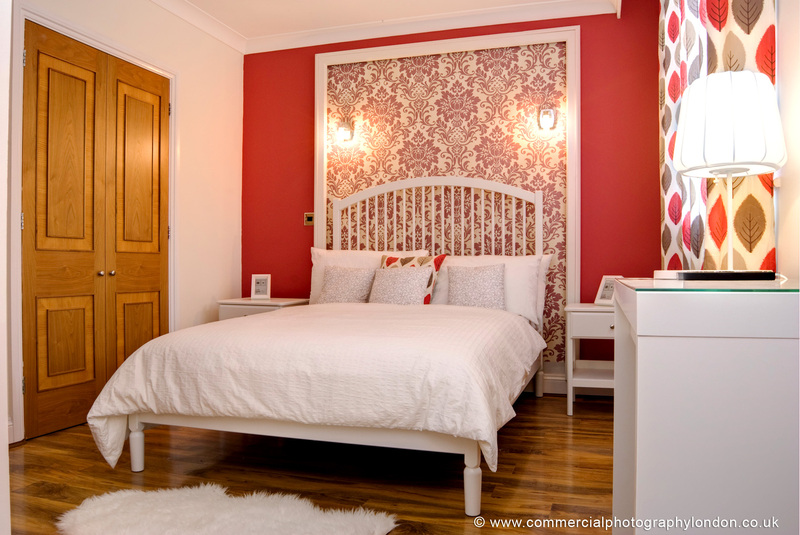 Hotel Photographer London portfolio photograph 13 – Hotel Photography London. 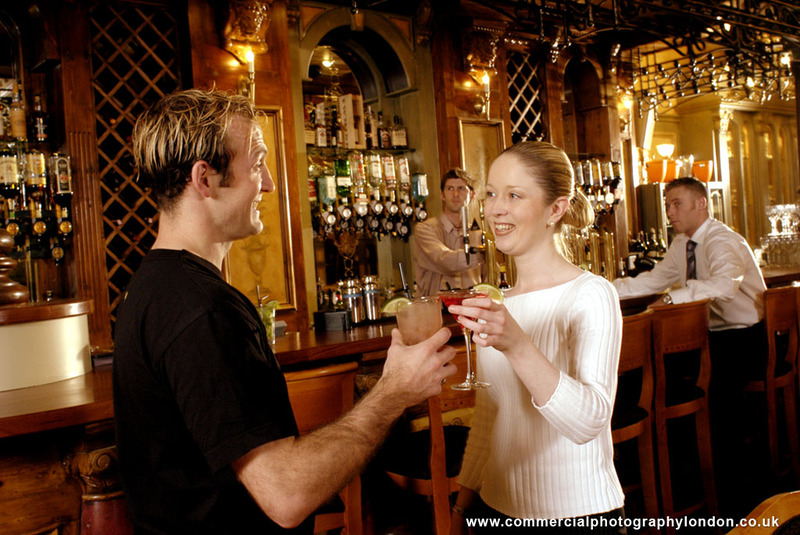 Hotel Photographer in London portfolio photograph 11 – A young couple enjoying the bar area of the clients restaurant area in this New Orleans themed premises. 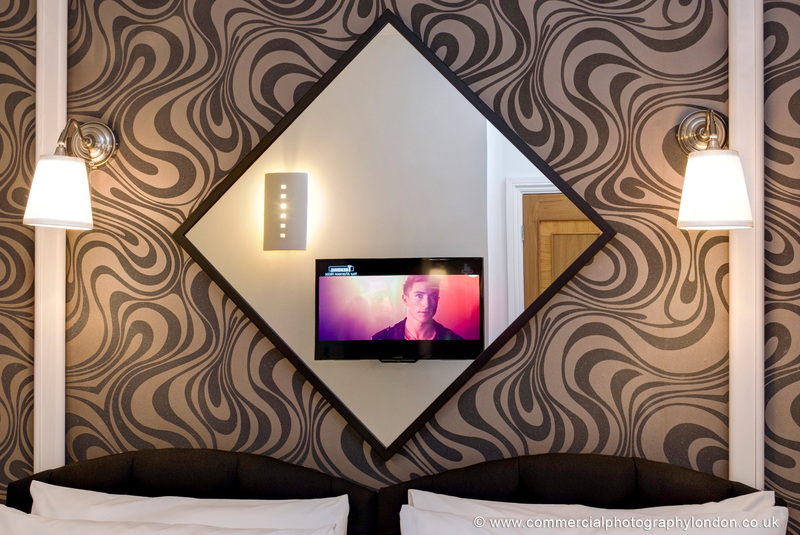 Hotel Photographer London portfolio photograph 11 – Hotel Photography London. wanted hotel photography that showed their newly designed room interiors in a manner that best reflected their ambiance, features and fittings. Use of available light, allowing the bar’s atmosphere to shine. Reportage photography style used to emphasis the fast paced kitchen. Dynamic composition, drawing attention to bar staff and features.